The fastest way to launch your online presence is undoubtedly our pay-per-click service. The use of analytics and numerous other marketing tools are used to develop effective and professional marketing campaigns. In return you will notice increased awareness and customers. We aim to target local, national and international users who seek the kind of services and products your business offers. Our pay-per-click approaches can get the results you seek; helping you reach the goals you create. Keywords and budget for your PPC campaign are determined. We will create a PPC account that reflect these needs. Customer behavior will be monitored and analyzed to highlight any improvements that need to be made. 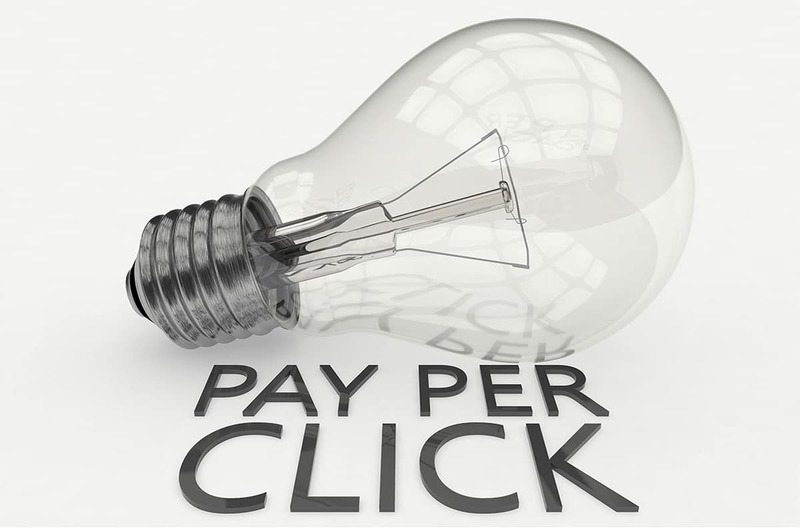 You will notice visibly higher revenue with our PPC marketing method. 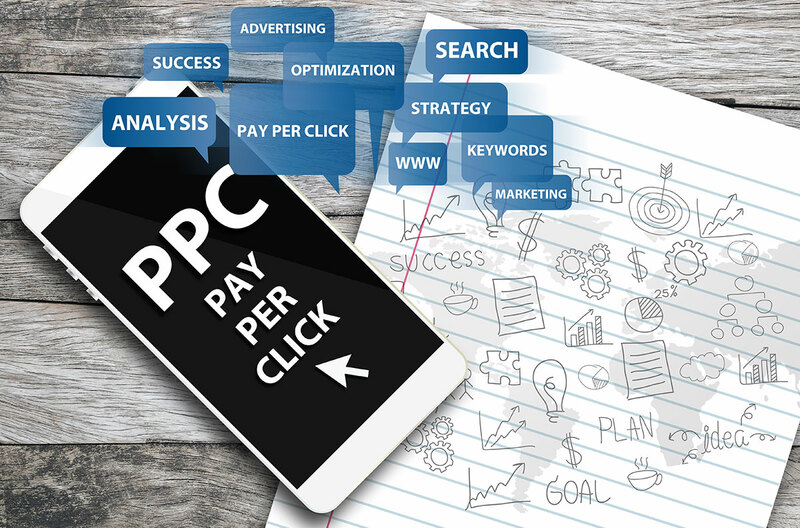 Our PPC strategy is designed to generate increased revenue and allow you to experience higher conversion rates. We will study your keywords and those of your competitors to construct the best plan for you. It is no surprise that your target keywords should reflect what your business is offering. If you are a retailer, it is critical that customers are channeled directly to a page where that purchase can be completed with next to minimal effort. In today’s digital era, it is one thing to get your advertisement directed to the right audience, but also that it is easily done so for each individual viewer. Another key aspect is to make the advertisement sufficiently informative, creative and entertaining to compel your customers to click through to your site. Just because someone ends up on your website, doesn’t mean that they will find exactly what they seek. The ad’s destination, also referred to as the landing page, should be highly relevant to the search terms and the expectations set up by your ad. Although this may sound like your once dreaded economics 101 class, our job is to simplify this section to make it easy for your customers. 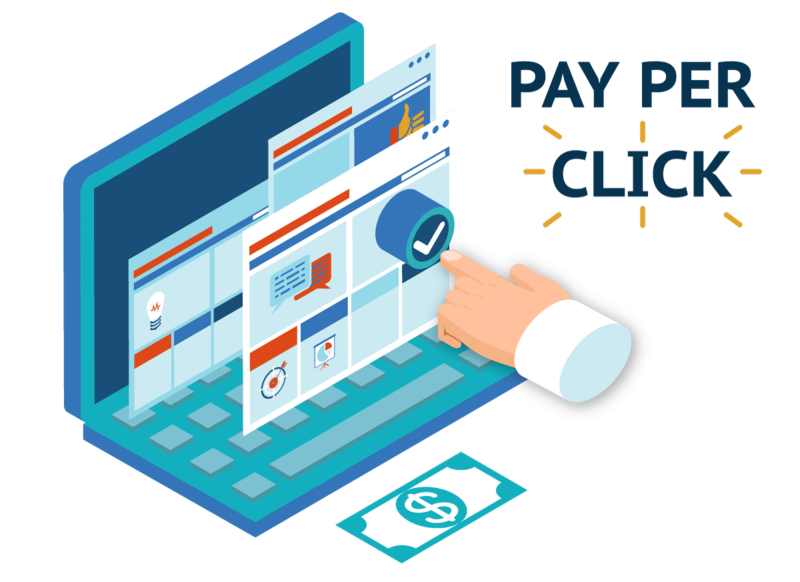 If you are planning to spend $5000 on a PPC campaign, it is crucial to make sure you are generating enough revenues to justify both the expenses associated. Before we frighten you, there is good news! You can keep your costs in line by remaining strict to your budget. For example, if you limit your campaign to $100 a day, your ads will stop being delivered as soon as you hit your daily maximum and resume the next day. However, if you are spending $20 to sell a $15 shirt, it doesn’t matter how many times a day it happens, you are losing money. 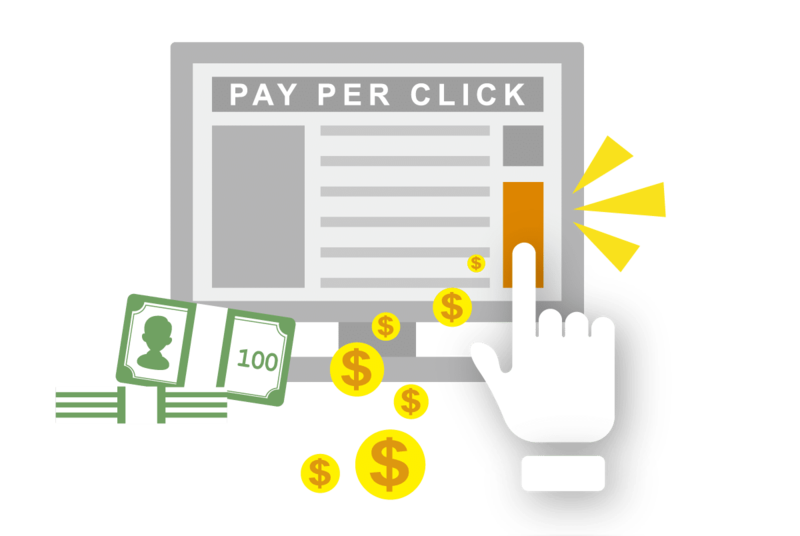 The tremendous thing about a Pay Per Click campaign is that you can immediately monitor your results. This will give you the opportunity to do A/B testing of advertisements, keywords and landing pages. It also provides you with the opportunity to quickly end poorly performing campaigns or to enhance the ones that work best for your service.